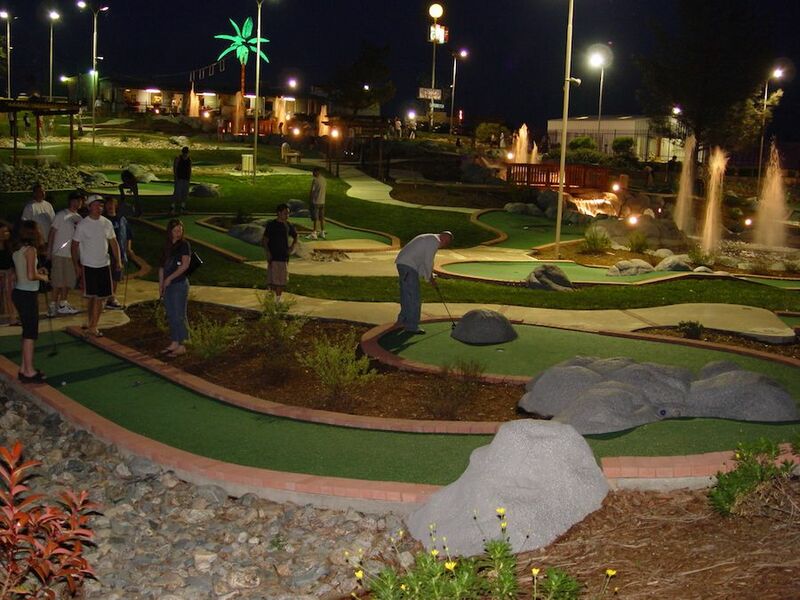 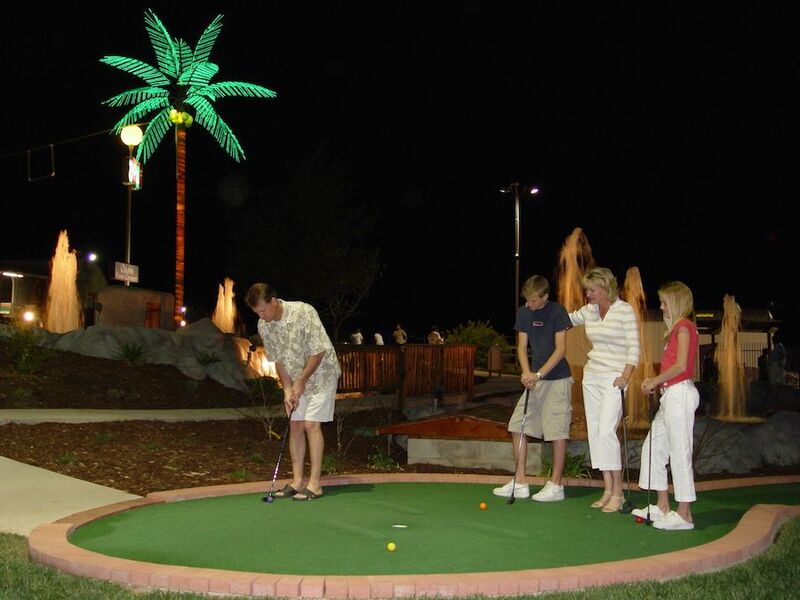 Oasis Fun Center has two 18-hole miniature golf courses outdoors and a tropically themed 7-hole indoor course to choose from. 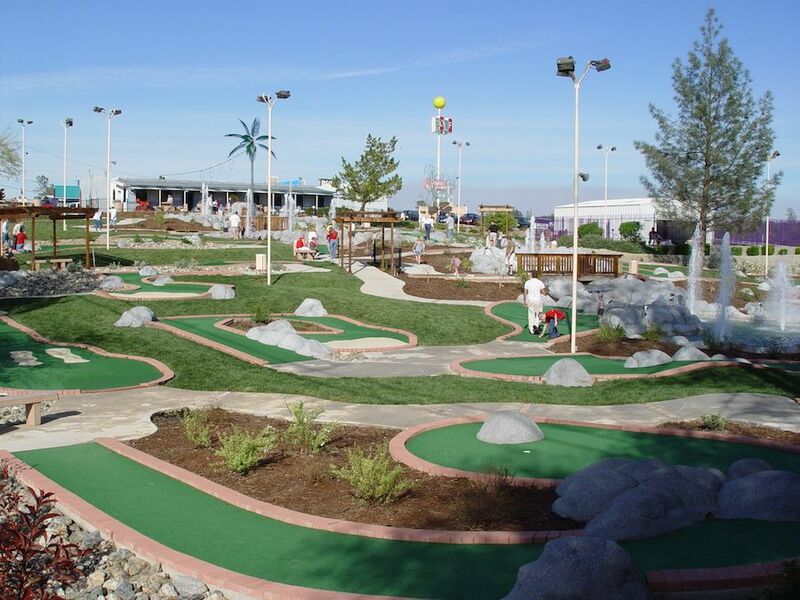 The outdoor courses are beautifully landscaped, particularly challenging and include multi-level holes, water hazards and incredible undulations and terrain variations. 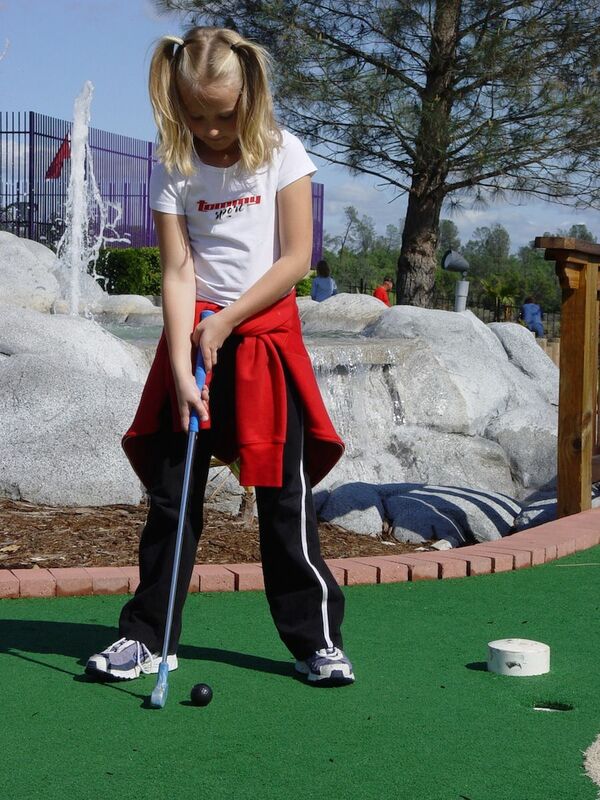 All courses are lighted and complimented by fountains, waterfalls, bridges and streams. 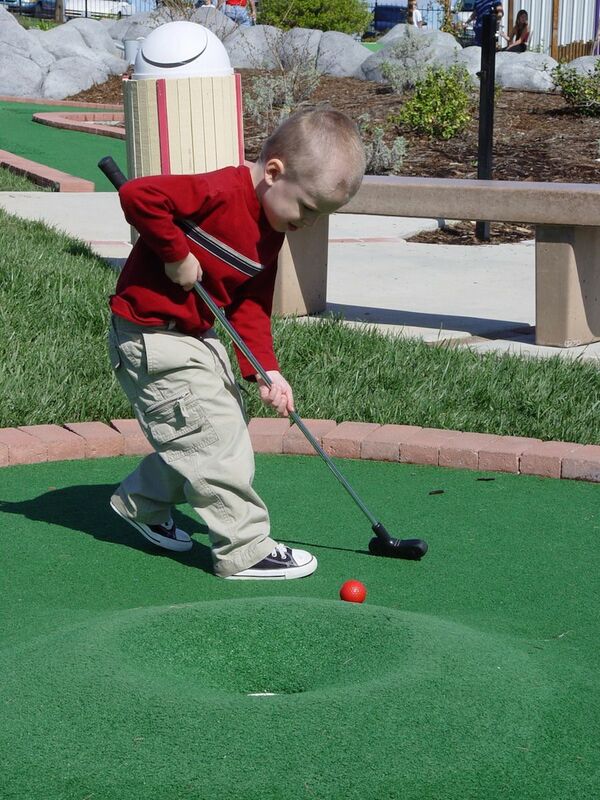 One of the outdoor courses is completely wheelchair accessible and stroller friendly. 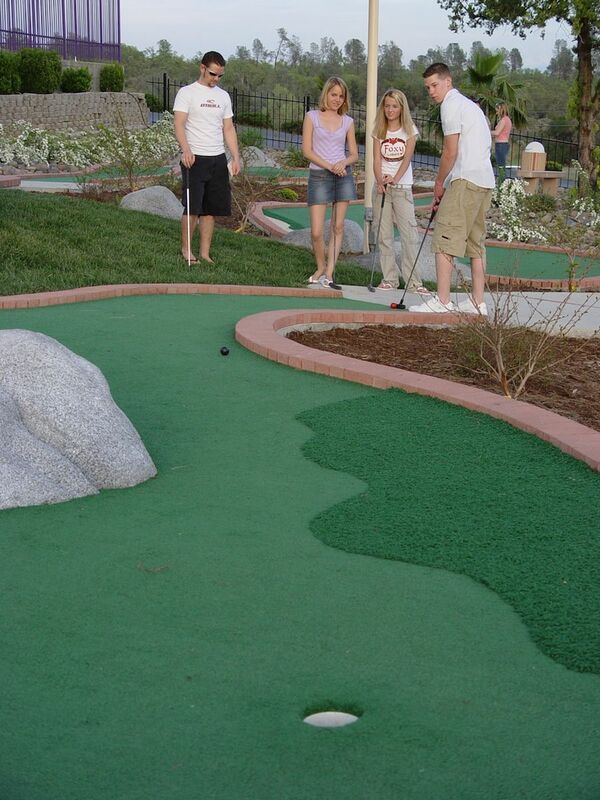 Children 3 and under are complimentary with paying adult.